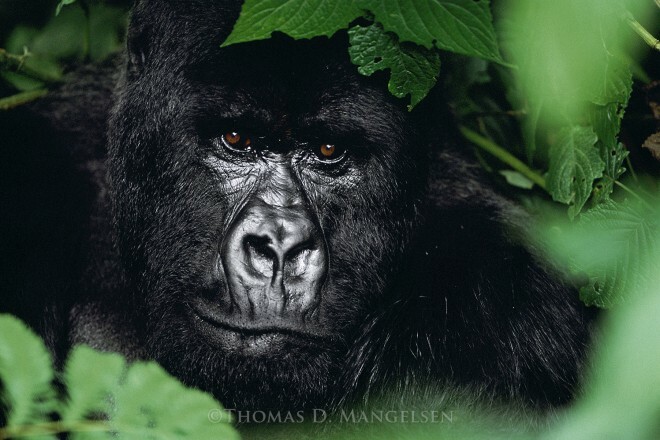 American nature photographer Thomas D. Mangelsen has been praised by many as a spiritual descendent of Ansel Adams, Eliot Porter and Edward Weston. 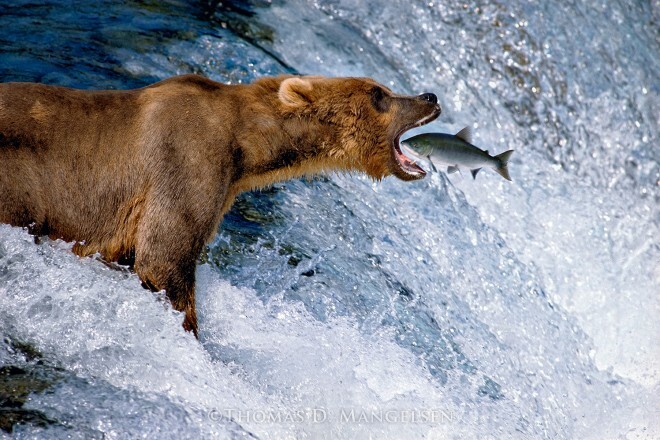 Over his more than 40 years of traveling to the wildest corners of North America and beyond, Mangelsen has become legendary for producing a body of work that includes truly awe-inspiring landscapes and some of the most recognizable wildlife scenes ever photographed, including many counted among the most important of the modern environmental age. A LIFE IN THE WILD is an exhibition containing 40 of Mangelsen’s most resonant images—images that take viewers on a journey into the haunts of iconic species whose struggles for survival are metaphorical fulcrums for reflection in the 21st century. In an age of rampant digital manipulation of imagery and an era in which many nature photographers take shortcuts to amass portfolios by frequenting “game farms”—facilities that rent out wildlife “models” by the hour—Mangelsen’s work stands as a striking and noble counterpoint, Allen says. Every single image in Mangelsen’s portfolio has been taken in the wild under natural conditions; the result of him waiting for the “picture perfect moment” across decades and often in hostile conditions. Such a body of work can only be achieved by having a heightened sense of animal behavior, an uncanny feel for being able to read changing atmospherics in the environment, and patience.